Fuelling aircraft from plastic containers is dangerous. In many schools, static electricity has long been a source of fun. Since the invention of nylon, mischievous schoolboys have rubbed their plastic-soled shoes vigorously on the school library carpet. Thus charged up, they have blasted about 20,000 volts (literally!) into their unsuspecting victim, sometimes with a satisfying blue spark, that under perfect, studious conditions can be audible. Teachers hate it, but it’s a valid science lesson: non-conductive material plus friction equals charge. A big enough charge can jump a gap, making a spark. Static electricity in recreational aviation is anything but fun, because as well as plastic, friction and a spark, there is fuel. 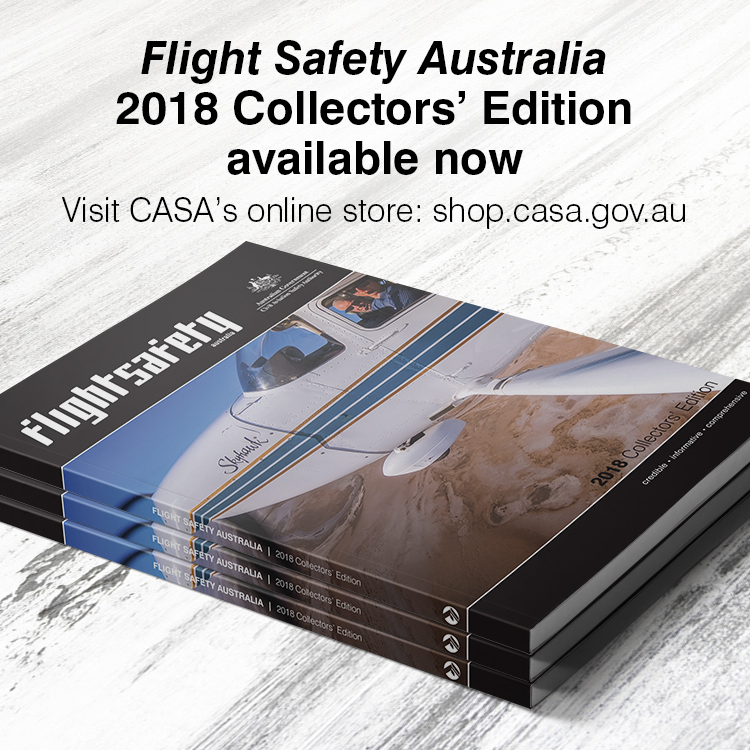 A serious accident in Maryborough, Queensland, in October 2014, resulted from precisely this combination of events. A pilot received third-degree burns while refuelling a trike, reportedly from the use of a plastic container. 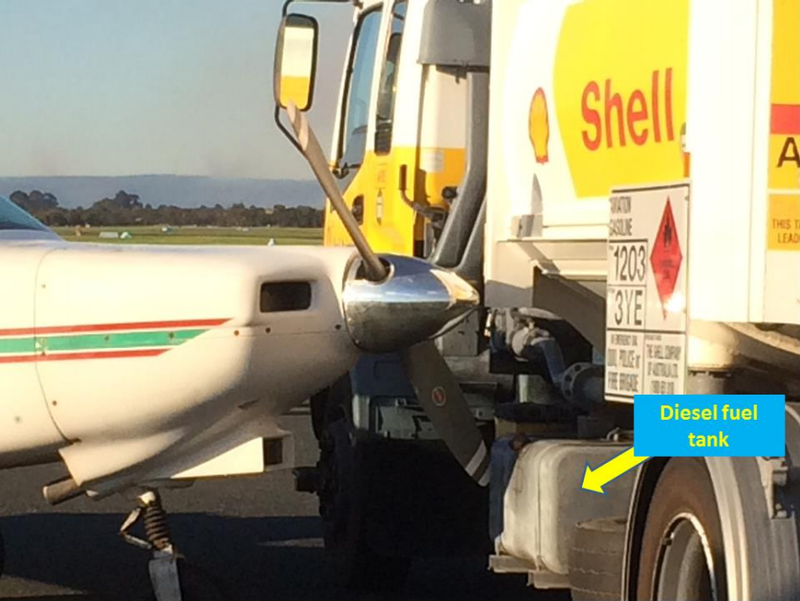 Refuelling accidents are of particular concern in sport aviation for several reasons. Many recreational aircraft use automotive gasoline, (mogas), which vaporises at a lower temperature and pressure than avgas. All other things being equal, an aircraft being refuelled with mogas will have more fuel vapour in the air round it than one being filled with avgas. The small fuel tank size of these aircraft also means many are refuelled by hand, from jerry cans. This could become a particular problem if the jerry can is plastic. Plastic is a poor conductor of electricity, as is petrol. This means a plastic can filled with petrol can build up a significant charge, just like plastic-soled shoes rubbed on a carpet. Metal cans are much safer, because they conduct electricity. They only require a brief contact with the ground to dissipate any static charge that might have built up—plastic cans need more substantial earthing. Some other conditions can coincide, increasing the risk of static-generated fires. Low atmospheric relative humidity, a common condition in many parts of Australia, provides a better condition for sparks to jump. Low humidity can be associated with cold, dry conditions, or very hot weather. Hot and dry is the most dangerous, because in these conditions, petrol of any type is more likely to form a vapour; that scribbly, oily transparent cloud that can sometimes be seen coming out of an open petrol can on hot days. 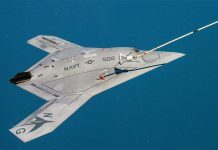 Another point to remember is that different airframe materials release this electrical potential differently. Aluminium alloys are good conductors of electricity, as is carbon fibre. But glass-reinforced plastics are poor conductors. A GRP aircraft may need time to dissipate its electrical potential, even after being grounded. Use a metal rather than a plastic fuel can. Earth the aircraft with a wire to the ground. 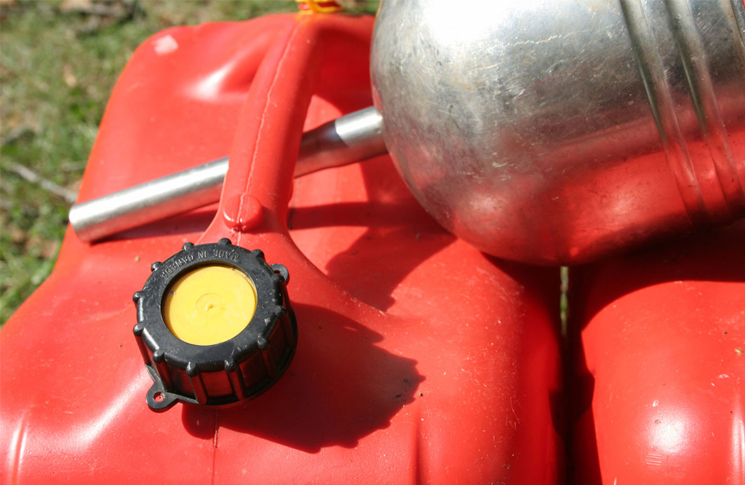 Put the fuel container on the ground before refuelling, then pick it up and bring it to the fuel tank in one movement. Constant contact minimises the possibility of differing charges of static electricity developing. Don’t pour excessively quickly. As well as possibly splashing fuel around, this increases friction. If you feel signs of static developing, such as the hair standing up on your arms, pour more slowly and leave the nozzle inside the fuel tank space for at least 30 seconds after the fuel flow stops. The risk of a spark is greatest when the nozzle is removed from the tank.